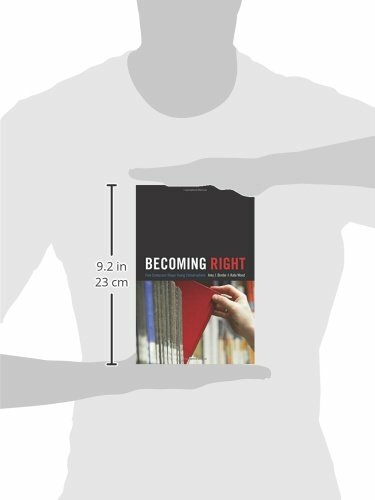 Conservative pundits allege that the pervasive liberalism of America's colleges and universities has detrimental effects on undergraduates, most particularly right-leaning ones. Yet not enough attention has actually been paid to young conservatives to test these claims-until now. 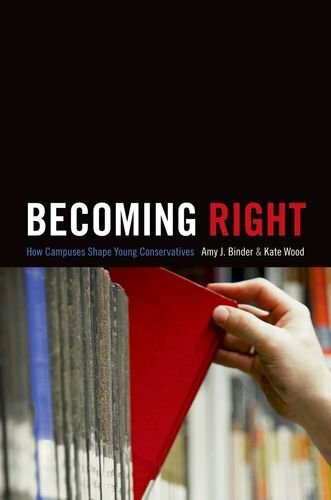 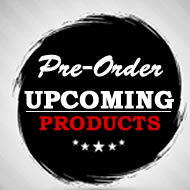 In Becoming Right, Amy Binder and Kate Wood carefully explore who conservative students are, and how their beliefs and political activism relate to their university experiences.Rich in interviews and insight, Becoming Right illustrates that the diverse conservative movement evolving among today's college students holds important implications for the direction of American politics.